Here we are, in the wake of [arguably] the biggest wedding of the last few decades, and all we can think about is where/when Prince Harry and his new bride will be honeymoon-bound. One of the latest reports, from E! News, dispelled the rumors that the newlyweds would be jetting off to Namibia (after first ticking some official royal engagements off of their list, namely the Prince of Wales’ preemptive 70th birthday celebration planned for this week), mentioning how challenging its been for them to pick a private spot, off the radar, for their first trip as husband and wife. And we get it, honeymoons are no joke! These trips require lots of due diligence to ensure they’re perfectly planned, well-thought-out, and tailored to the couple to a tee. 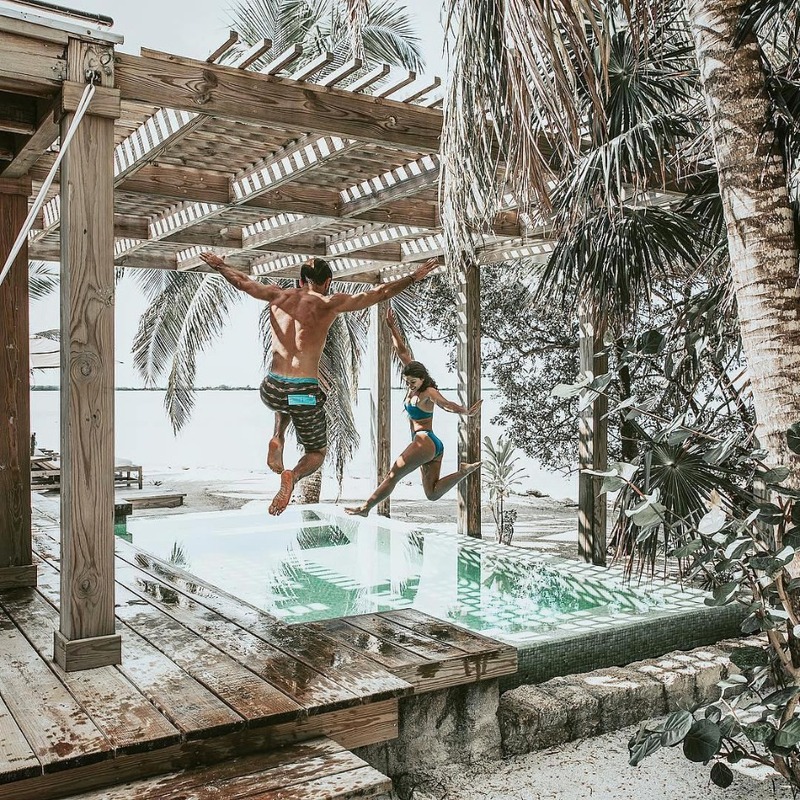 Trust us, honeymooning is hardly a case for DIY, and we caught up with Journeys: A Yacht & Travel Company to help us understand that fact a little more. They sponsored this post to inspire all of the happily-planning couples at home to at least consider calling on an expert to help hatch the hautest honeymoon of your dreams. Yep, you heard us right, honeymooning is hella hard. Even His and Her Royal Highness have delayed their destined-to-be TDF departure, to ensure they’d be choosing the most ideal locale for their leave. Can’t really follow the royal happily-ever-after up with anything short of perfection, right? It’s a tough thing to plan out a honeymoon, and it should be - after all, it’ll likely be the biggest trip of your lives thus far. So, places like Journeys Yacht & Travel are legit lifesavers. You’re already planning a wedding, so let them help you out and do the honeymoon hunting for you. Journeys will take care of everything, from sending you ideas (based on your shared interests), to booking the basics - hotel accommodations, travel, etc. - and coordinating anything and everything in between. The concierge-like travel company has access to amazing hotels that you didn’t even know existed or knew you needed. The team works with amazing partners that introduce them to new properties and keep them up-to-date on travel trends. While they can certainly book you an amazing Sandals experience, ALL about that all-inclusive life, they pride themselves on helping clients look for something extra special, those bucket list, perfectly-executed, mouth-watering vacations. The ones that you can’t wait to post up on Insta and start seeing those likes and ❤️😮🙌 comments climbing. We’re not sure where Harry and Meg will be spending their just-married holiday - Ireland, somewhere in Africa, or perhaps a completely unexpected spot - but what we do know is that they want it to be amazing, full of R, R & R (romance, friends!! ), uninterrupted by plotting paparazzi, and by far, an experience they’ll cherish forever and never forget. These two have a thing for transformative experiences - those few days in Botswana, where they basically fell in love - and that’s everything that Journeys’ founder lives for with her business. After stepping foot in Africa the first time, Debbie Dos Santos says she ‘lost her soul;’ it was then that she set a goal for herself, to share out-of-this-world experiences with her daughter, friends and the world. And she’s making good on that promise! All you need to do is give Abby and her dynamo crew a rundown of what you’re looking for, what your budget is, and where you want to go, ideally. From there, they’ll send you some recommendations and you’ll work collaboratively to figure out exactly what you want. Not to mention, they can get you all the things. You know, Monica and Chandler honeymoon style - ‘we want the stuff’ kind of amenities. Since they have great relationships with their partners and hotels, they can unlock exclusive perks for you, just for booking through them - from daily breakfasts for two, spa credits, chef’s table specialty dining experiences, etc. And it’s not a one-and-done scenario, either - they don’t just scout out a star destination for you, book it, coordinate all the travel details (including shuttles back and forth from the airport, arranging early check in / late checkout, etc.) and say ✌️.They’ll help you plan out some once-in-a-lifetime excursions and activities while you’re there, too! Like a safari, it can be beyond difficult to schedule, has a lot of moving parts to it that you never could have imagined. Just say the word, and they’ll take care of all the tough stuff. Instead of hiking the Patagonia, why not a self-guided Jeep ride of the Patagonia instead? If you’re an avid horseback rider, instead of doing a typical safari, how about riding horses alongside some zebras? Enjoy a private tour of the Sistine Chapel before it’s even open to the public. 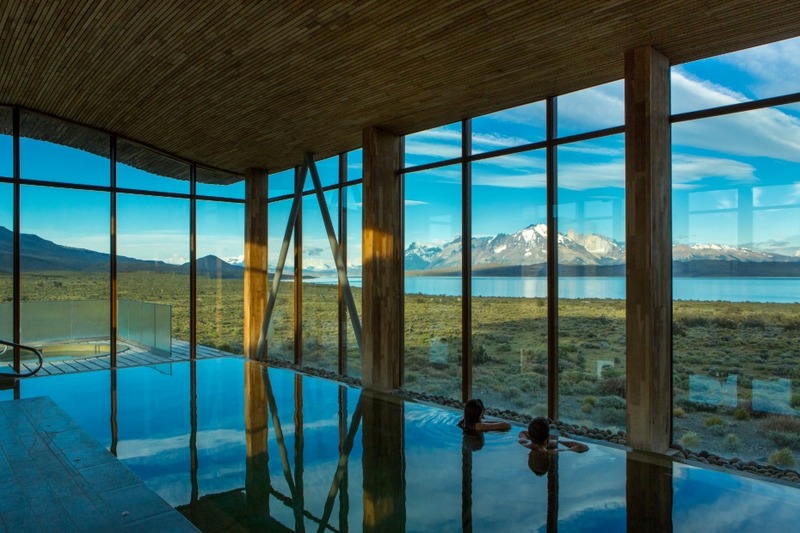 Gain private access to the Blue Lagoon in Iceland and completely avoid the crowds. Always wanted to go on a river cruise? There is modern beautiful ship that is targeted to millennials. It even has an ice bar on the top deck. Yah, they’ve made this all this happen before, and can do it again and again and again. 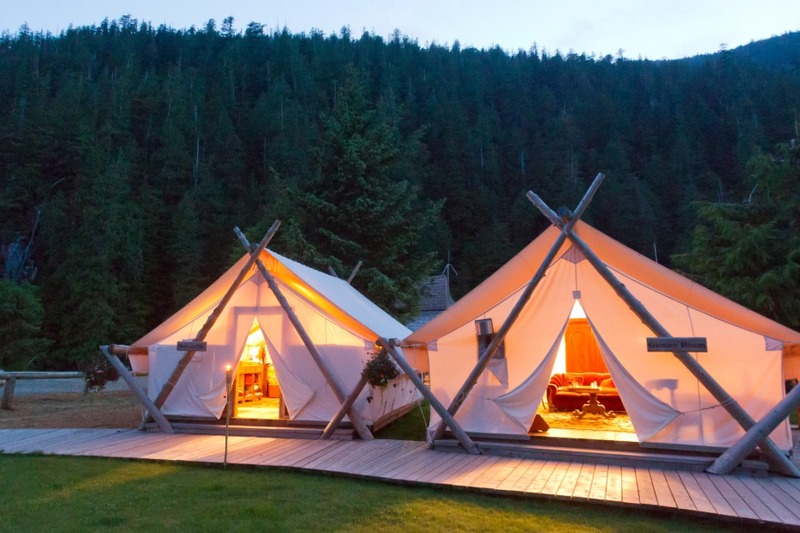 Consider them your true post-wedding wanderlust whisperer. They even follow up with you before your trip to make sure you’re prepped and set to jet, and your hotel or tour guides are ready and waiting! 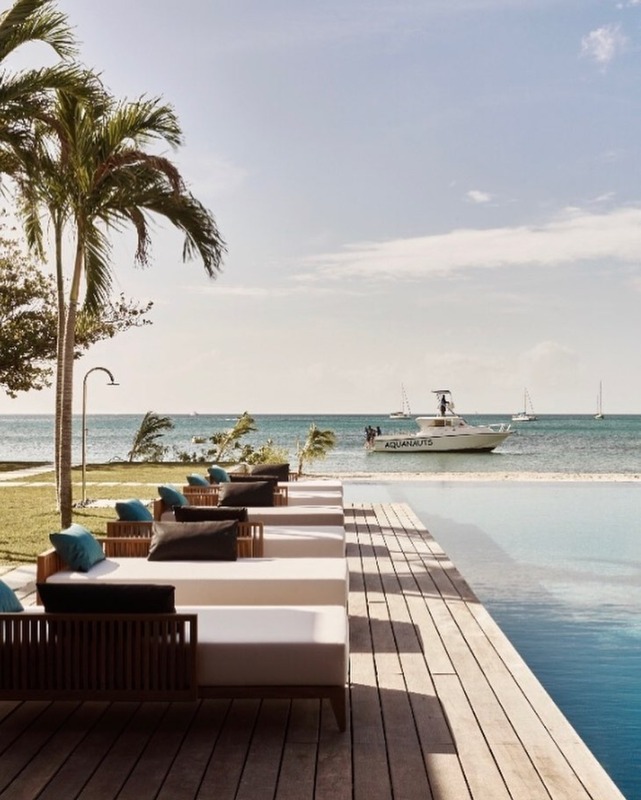 Cayo Espanto – A beautiful hotel located on its own private island in Belize. It is also all-inclusive and the service there is amazing! 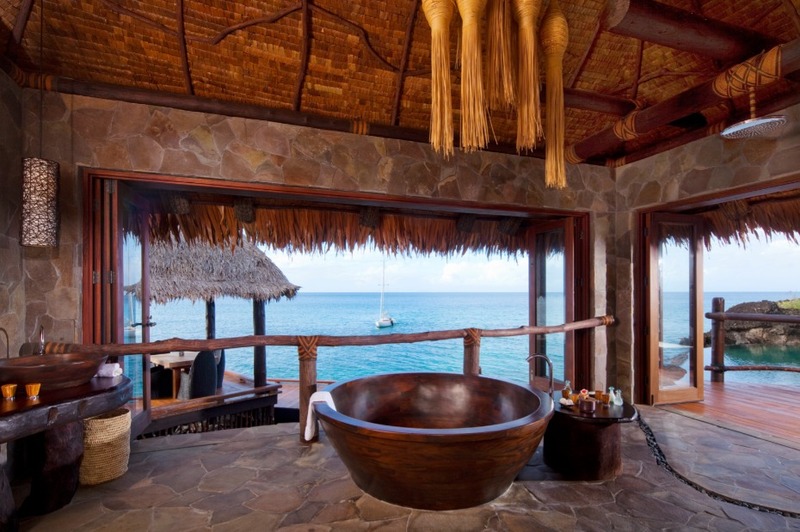 Walk out of your private villa and enjoy your private plunge pool with uninterrupted expansive views of the ocean. 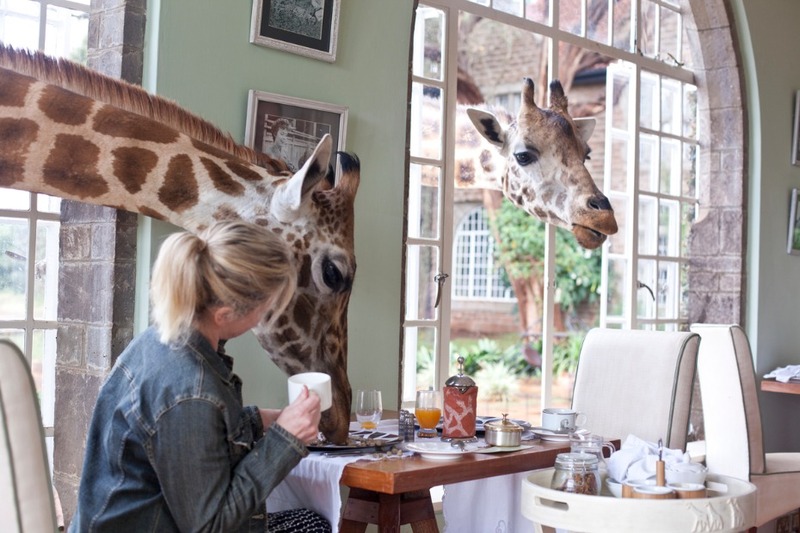 Giraffe Manor – Stay in a gorgeous manor house with giraffes peeking through your window. Wake up and enjoy your breakfast with the giraffes enjoying it with you! 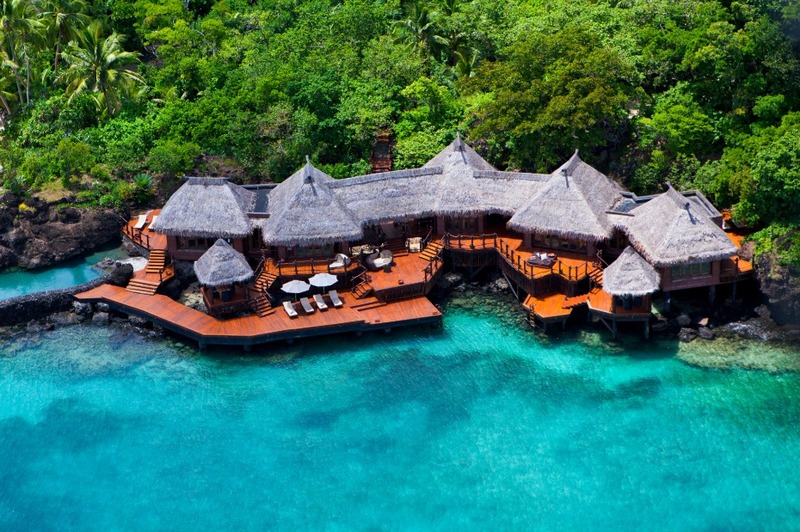 Silversands - A brand-new luxurious hotel is opening in Grenada. Be one of the first to stay at this paradise hotel located on a pristine natural beach. 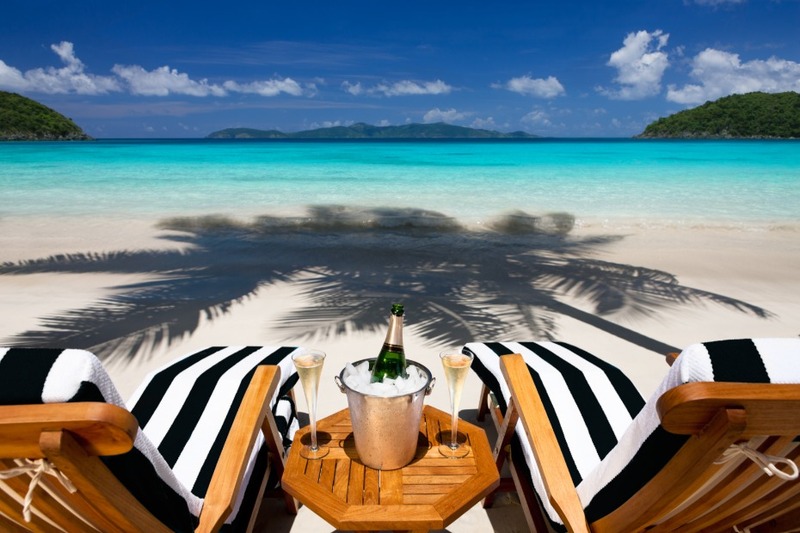 Always wanted to go to the French Polynesian Islands or Tahiti for your honeymoon? Instead of doing the typical overwater bungalow (although there is nothing wrong with that) why not hop on a small luxury cruise and be able to experience all of Tahiti or the French Polynesian Island in an luxury overwater bungalow that travels. It is all-inclusive too! And the grand total for all of the extra hands helping plan your honeymoon? Practically nothing. Besides a small planning fee of $250 (and sometimes even this is waived), it won’t cost you any extra to use one of Journeys’ travel concierges. If you were to book the hotel on your own or use their services, you’d get the same quote from the hotel. They’ll just snag you those extra special benefits, like hundreds in resort credit, which can essentially net out your $250 planning fee. We partnered with Journeys: A Yacht & Travel Company to put an end to honeymoon DIY-ing. Seriously, it's hazardous. As always, thank you for supporting our sponsors!